The arches is the most recognizable monument of Kavala. 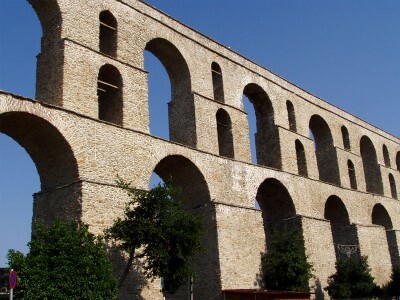 This great old aqueduct was constructed during the Byzantine period. Today, although no longer functioning as aqueduct they retain their beauty and their prestige, because it is the nationwide known symbol of the city. 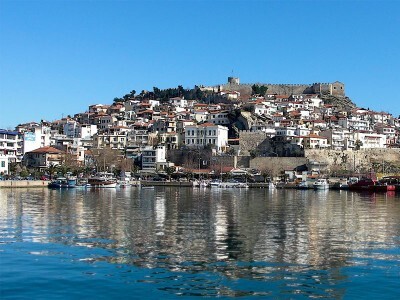 The fortress is one of the most striking feature of the image of Kavala. Dominates the top of the peninsula of Virgin Mary, where the old town is built. The castle of Kavala is imposing and is distinguished from everywhere, immobilizing the visitor’s gaze from wherever you arrive in town, either by sea or by land. Today, in ist outdoor space are organized cultural events and in the summer months it is functioning as a theatre. Impressive and full of history the ancient theatre of Philippi was build around the 356 BC by Philip II, King of Macedonia, father of Alexander the great. 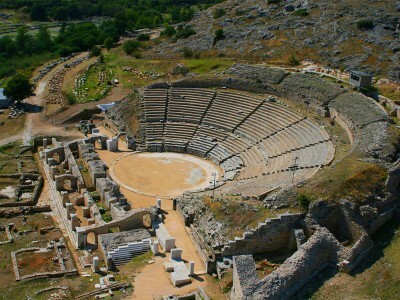 Located at the foot of the Hill of the Acropolis of Philippi and because of ist size it is ranked as the largest and most impressive ancient theaters. In the summer the Filippi festival hostes ancient tragedies and other performances traveling ist visitors several centuries back. The mud baths Krinides is one of the most privileged areas of Greece, in which the visitor has the opportunity to meet sources with therapeutic properties like the combination of clay and warm thermal water. The Claybath is 17 km. from Kavala and 3 km. from Krinides. Camping, restaurant and bar are available on site. Alistratis Cave is known to the Speleological Society since 1975. Located at “Petroto”, it is accessed through the city of Drama. 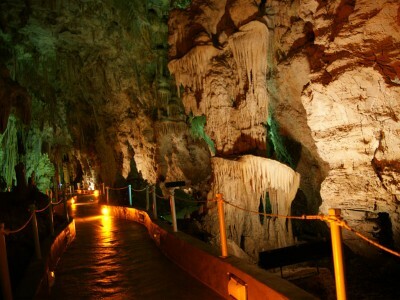 It attracts many visitors since it is considered as one of the finest and largest caves not only of Greece, but also of the whole of Europe. 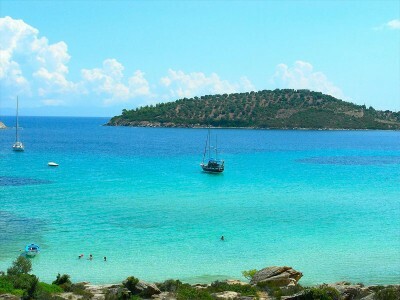 The city of Kavala is famous for its sandy beaches and blue waters. 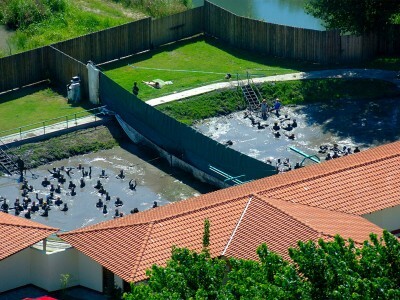 These begin through the city and spread within a radius of 80 km. around her. Most of these have a blue flag and are fully organized with parking, sunbeds, showers, restaurants and bars, while others combine ideal enjoyment of tranquility with the unique landscape.